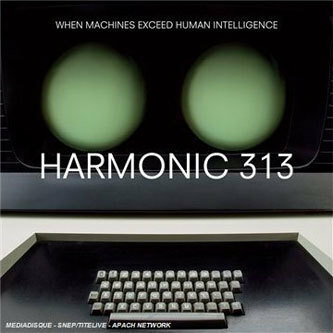 The debut full-length offering from Mark Pritchard's Harmonic 313 project follows on from a couple of great 12" releases, both having helped establish a creative distinction between the Global Communication contributor's current line of work and the similarly monikered Harmonic 33 output he helmed alongside Dave Brinkworth. 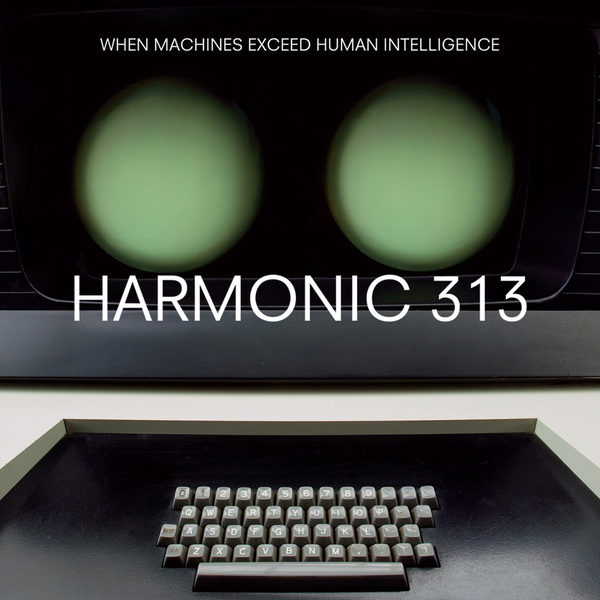 While that project distinguished itself thanks to a diligently authentic appropriation of library music aesthetics, you'll find virtually none of that carried over to Harmonic 313, the only notable exception being the Radiophonic-inspired sound designs of the album's thirty-second title track. For the most part the music here is bound to electronic music's present and future rather than its past. Former single 'Dirtbox' provides an instant reminder of that as the album's opening track, situating Pritchard's sound within the bass-fixated context of all things here and now. 'Cyclotron' is quick to capitalise on the momentum, laying down another sub frequency odyssey, this time with added texture from synth flourishes, marking out an evolution from the dubstep-styled introductory number. The likes of 'Koln' and 'Galag-A' encroach on classic Warp electronica sounds whilst adding a modern twist: the former invokes the woozy synth melodies of mid-nineties Aphex Twin whilst throwing in an offbeat, low-slung drum pattern, very much in the style of that much-feted Detroit hip hop sound. Speaking of hip hop, 'Battlestar' adds a rap track from Phat Kat & Elzhi, combining with gritty, sampled breaks for a momentary departure from the synth-heavy tendencies of the album. Immediately afterwards you'll find a reprise of 'Cyclotron', this time reworked with some Commodore 64 processing, while soon after, 'Flaash' moves towards classic acid sounds bringing the album into a final third that culminates with the superb 'Quadrant 3' - a consolidation of Pritchard's production skills, complete with compressed, hyper-melodic basslines, granular pads and distinctly leftfield beat programming. It's a fitting conclusion to an album replete with fresh sounds and forward-thinking compositions. Highly recommended.